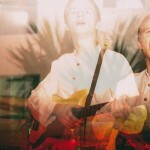 I won’t lie to you, dear reader – I’ve known NYC-based beat crafter Malakai for a good long while. His new EP, Bayou Dusk, has been in the works for well over a year now, and I’ve heard five or six versions of everything he’s been working on by now. 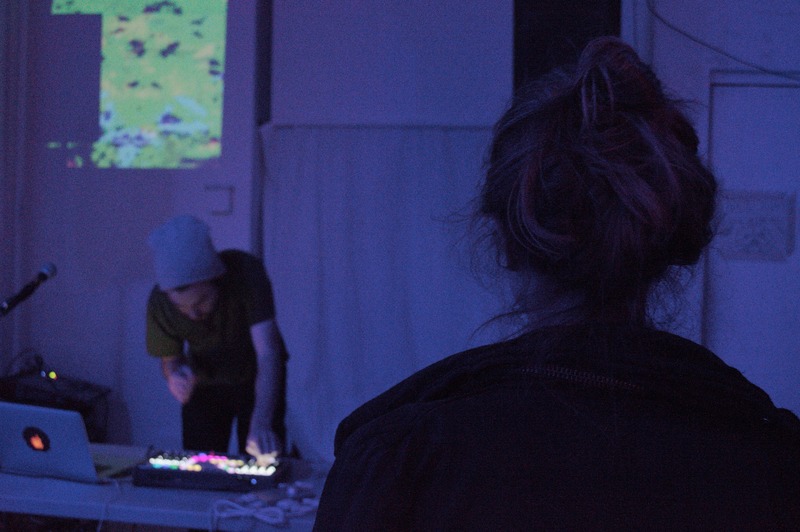 He’s played two No Smoking showcases since we started booking, so some of you may already be familiar with him – and if you want to get more familiar, he’s recently started a new arts collective (with projectionist aficionado patchbae) called It’s Gonna Be Alright. So, he’s been a busy man, to say the least! 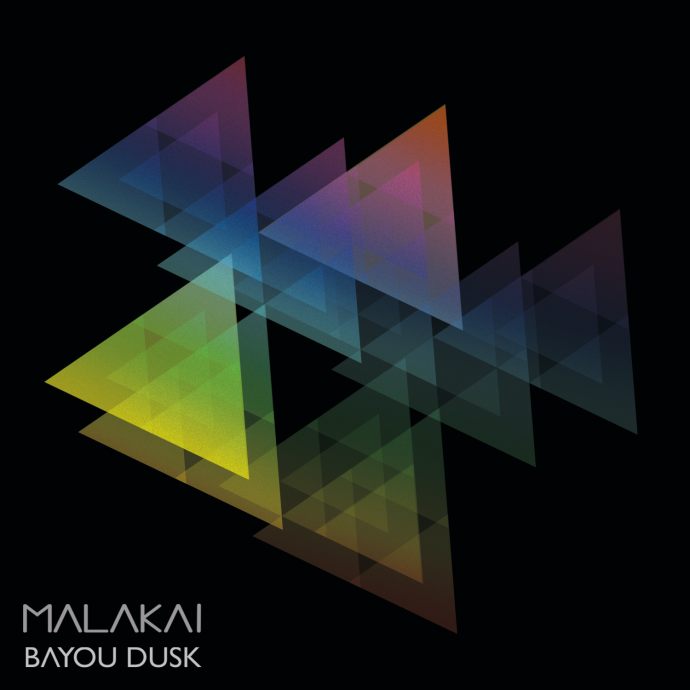 Without further ado, I’m delighted to present a premiere of Malakai‘s first EP in quite some time, Bayou Dusk. Bayou Dusk begins with the plinking ambient tones of “Breathe,” a slow and unrelenting expedition of a track which takes its time to develop into a fully-fledged aquatic soundscape. 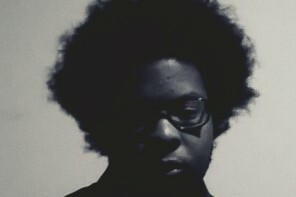 The bass hits feel very deliberate, but somehow also stutter in time – before I have too long to contemplate the rhythms, a verse from Jordan Chude cuts in (” Never ever had a problem with myself / more problems with everybody else”), which Malakai ends up heavily modulating with some sort of synth-vocal effect hybrid. 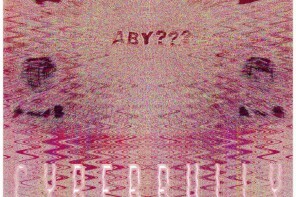 It’s rad, and I appreciate the vocals on what has been a wholly instrumental track thus far. “Been Strong” is a significantly more upbeat composition, complete with swirling synth leads and chunky bass tones. Probably my favorite part of this one is the incessant percussive tapping that switches back and forth with panning, it’s a super satisfying sound. 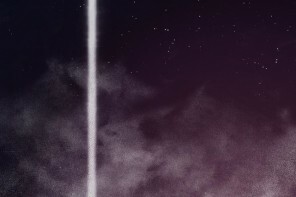 It’s also a much longer track than the opener, and it spends more time exploring grooves and building on itself. Malakai seems most comfortable when he can swim in layers and transition smoothly between themes, and “Been Strong” displays that strength. Get it? I crack myself up. While “The Real U” might not be my favorite track title ever, it’s certainly not a lull in intensity. This one feels more inspired by industrial vibes than the organic feels I usually get from Malakai’s music (have you looked at the guy? he belongs with the Ents), and I appreciate the variation. Still, even in a more subdued chord progression, swirling high-register loops can be heard faintly in the distance, a nice and subtle touch. Actually, thinking about it, these subtle little high-end layers are pretty much fantastic wherever I encounter them, a gentle and idiosyncratic sonic watermark. It’s like water rippling out from a center point every time there’s a hit. “She Said She Was Scared” takes us into somewhat more emotional territory, slowing down the pulse and introducing heavily affected streaks of sound which play out over longer stretches of time. There’s also some solid guitar distortion (it sounds like it, at least) to complement Malakai’s typically perfect, rich bass textures. If there’s one thing that can be said of Kai, it’s that his mixes are always just where they need to be. 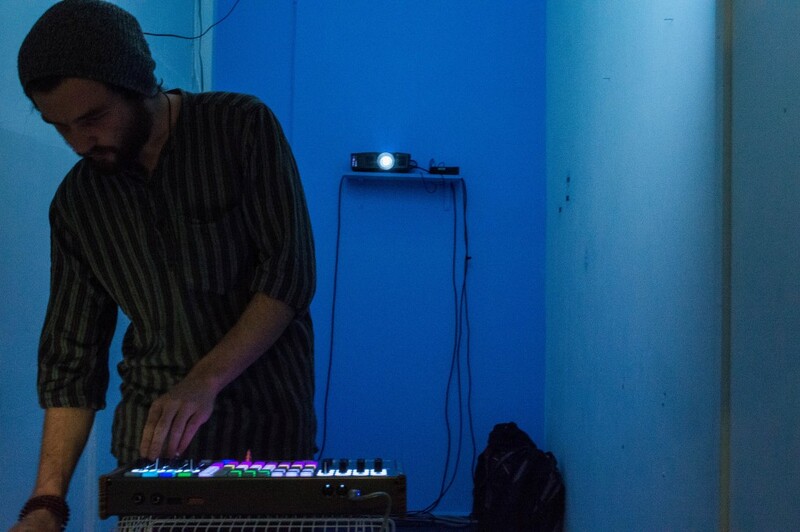 Malakai performing at Babycastles in May 2015 for a No Smoking Media showcase.